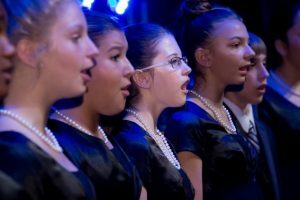 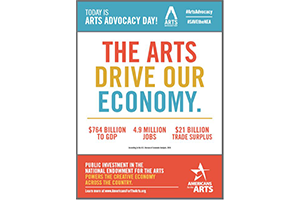 Conducted by Americans for the Arts, the Arts & Economic Prosperity 5 (AEP5) study documents the economic contributions of the nonprofit cultural sector nationally, as well as in 341 study regions. 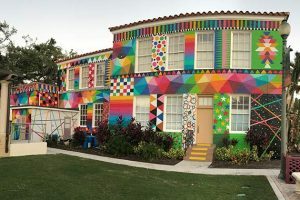 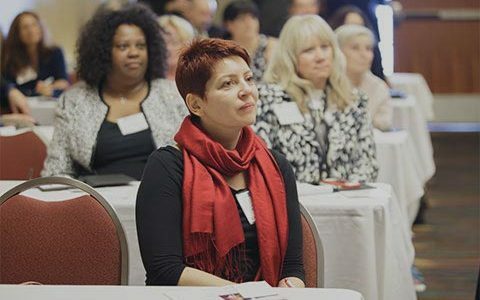 The Cultural Council sponsored the study for Palm Beach County and for five of the county’s largest cities: Boca Raton, Delray Beach, Jupiter, Lake Worth and West Palm Beach. 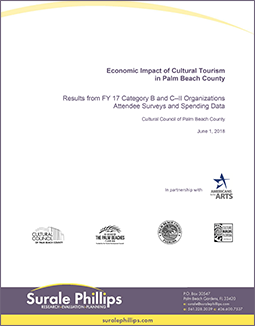 The AEP5 study includes data from 79 cultural organizations in Palm Beach County. 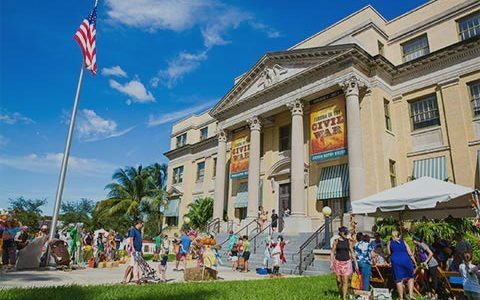 These results were combined with data from the 2015 Biennial Audience Survey that the Cultural Council conducts with 19 of the county’s largest organizations through its Tourism Development Council grant program (Category B). 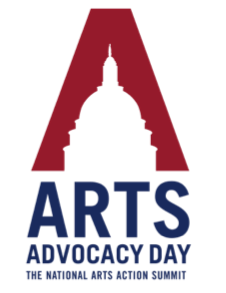 Nationally, the AEP5 study found that the arts and cultural sector generated $166.3 billion in economic activity in 2015 – $63.8 billion in spending by arts and culture organizations and an additional $102.5 billion in event-related spending by their audiences. 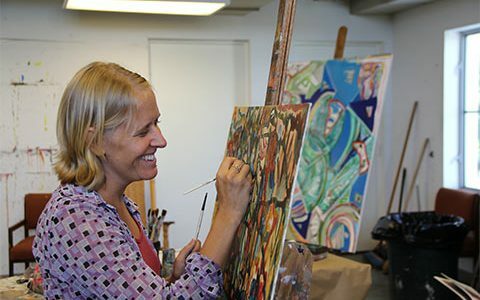 This activity supported 4.6 million jobs and generated $27.5 billion in government revenue. 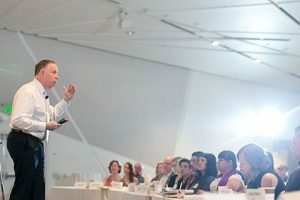 The Cultural Coalition convenes the leaders of Palm Beach County’s nonprofit cultural organizations together regularly to discuss and act upon issues and initiatives of mutual benefit to the respective cultural organizations and to the people who live in and visit Palm Beach County. 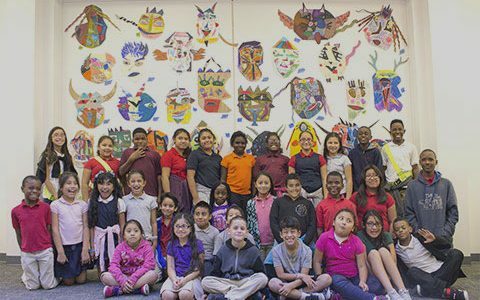 The purpose of this collaborative work is to ensure that the cultural sector is relevant to the community, its leaders, and its citizens, a fact that will be evident when the cultural sector is included in long range community plans, funding plans, and important community decisions. 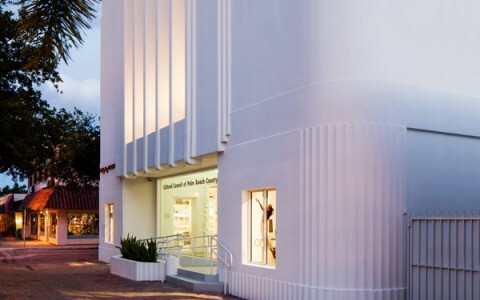 Funded by a grant from the Community Foundation for Palm Beach and Martin Counties and facilitated by Lord Cultural Resources and Jon Stover Associates, this plan aims to boost arts and culture within the City, create a thriving downtown and enhance the quality of life for Lake Worth residents and guests.